In our work with sales teams, we've found that the way reps are using LinkedIn is often ineffective, if not outright harmful to their new business acquisition efforts. 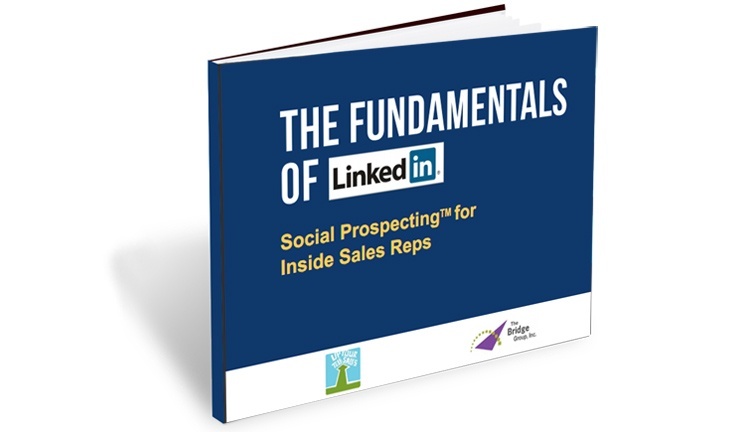 We are often asked, "What separates the most effective sales reps on LinkedIn from the rest?" This ebook is our answer. Take a look and share with your team, today.